We generally think of Frederick Douglass — abolitionist, orator, writer, philosopher, intellectual, statesman and human rights activist — as a solitary figure. But an exhibition at UC Santa Barbara makes plain that his family played a central part in his tireless work for decades. “A ‘New Dawn for Freedom’ and the Frederick Douglass Family,” at the campus’s MultiCultural Center Lounge through Feb. 28, highlights the contributions of his wife and five children. Curated by Celeste-Marie Bernier, a Douglass scholar at the University of Edinburgh in Scotland, the exhibition features unpublished speeches, letters, autobiographies, essays and photographs of the family. The materials are on loan from the Walter and Linda O. Evans Foundation. “This exhibition is made possible by their wonderful generosity and support, for which we express our profound and heartfelt gratitude,” Bernier said. 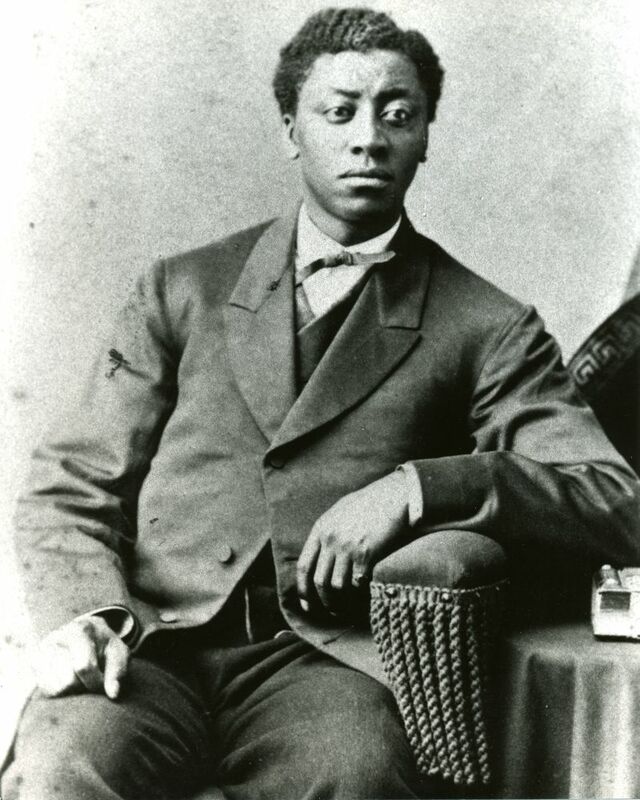 “I’ve curated this exhibition in honor of the fact that the freedom struggle not only defined Frederick Douglass’ life but the lives of his wife, Anna Murray, his daughters, Rosetta and Annie, and sons Lewis Henry, Frederick Jr. and Charles Remond,” said Bernier, who has studied and written extensively about Douglass for more than two decades. 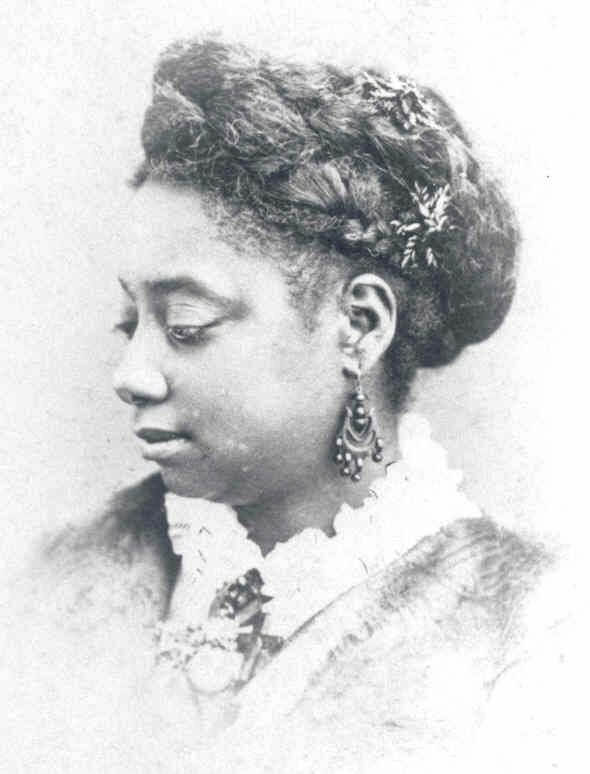 Bernier is the co-author, with Andrew Taylor, of “If I Survive: Frederick Douglass and Family in the Walter O. Evans Collection” (Edinburgh University Press, 2018), which includes not only a biography of the family’s lives, but also full-color facsimiles and scholarly annotated transcripts of the original writings and photographs of the Douglass family held in the Walter O. and Linda Evans collection. 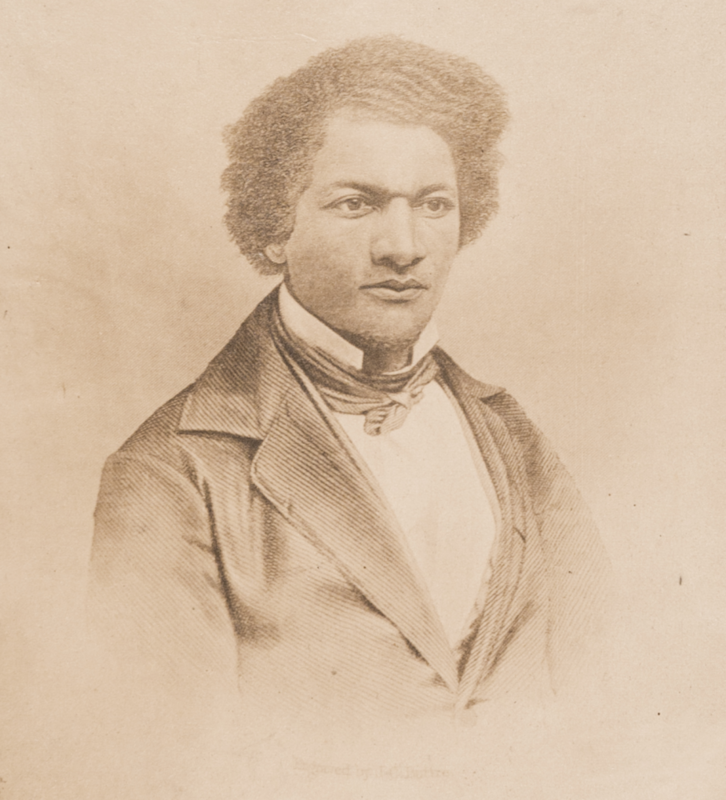 History has rightly honored Douglass, who was born into slavery and rose to become the most influential abolitionist and human rights activist of his time. But the exhibition makes clear that his wife and children were not only with him nearly every step of the way, they made his social activism possible. 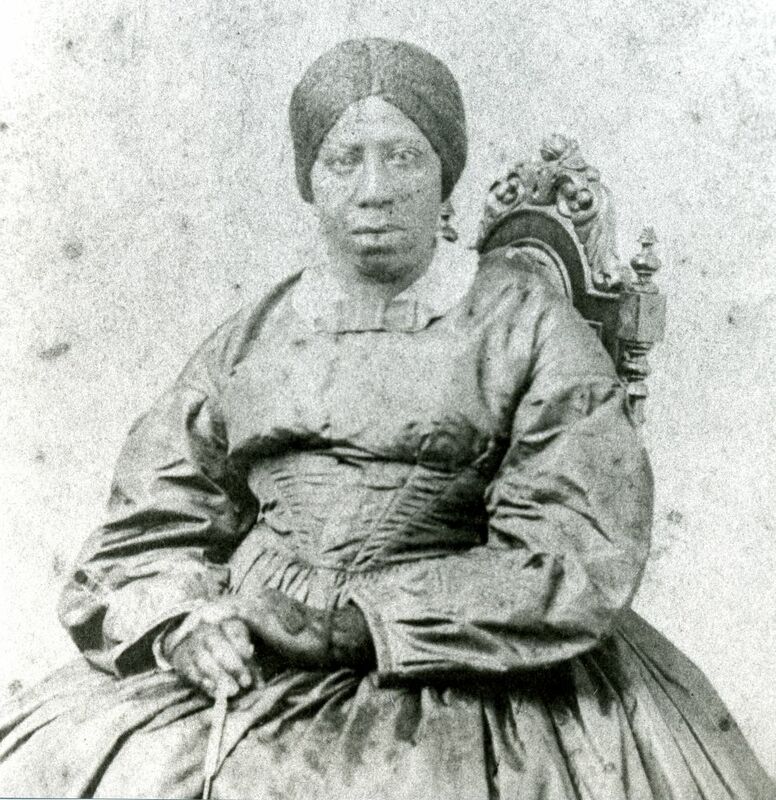 As Charles Remond Douglass recounted many times, the whole family acted as conductors on the Underground Railroad. “We have often had to get up at midnight to admit a sleighload and start fires to thaw them [the fugitives] out. Every member of the family had to lend a hand to this work and it was always cheerfully performed,” he wrote in later years. 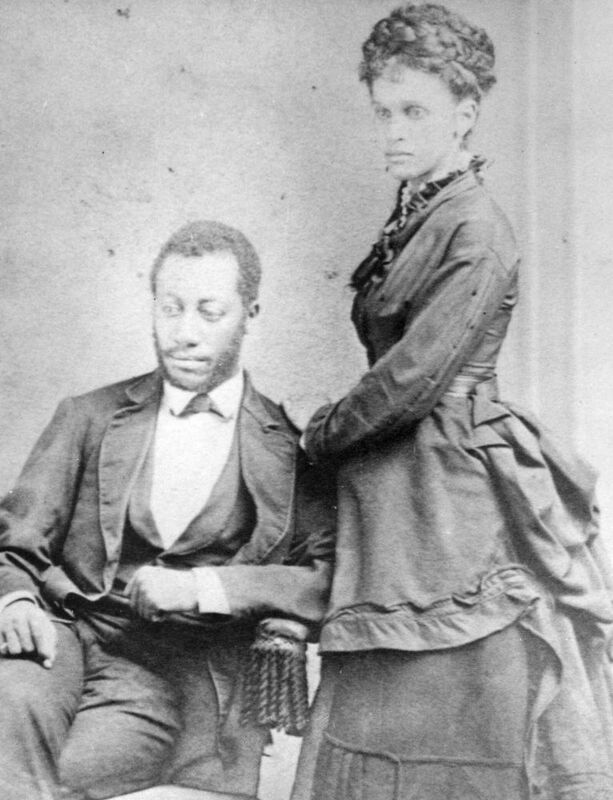 Even as adults — save Annie, who died at age 10 but who was a radical activist in her own right during her brief life — the Douglass children continued to fight for the rights and dignity of African Americans. Melanie Brazzell, a graduate student in UCSB’s Department of Sociology who assisted Bernier with the exhibition, said bringing the family’s contributions to the fore broadens our understanding of Douglass and his work. Bernier argues that a more complete picture of the abolitionist’s story is crucial today, when African Americans still live with the ghosts of slavery and the atrocities that followed. “In a Black Lives Matter era,” she said, “it is vital that we remember not the iconic and representative or mythological Douglass, but the fallible human mortal Douglass who was working tirelessly, courageously and collaboratively” with his wife and family.